Cimbar Performance Minerals is a globally recognized supplier of critical performance minerals across industries. With over 100 years of experience in the minerals business, Cimbar has 17 production and mining sites including state-of-the-art processing facilities and technology. The Cary Company carries Cimbar's Alumina Trihydrate (ATH), a leading flame retardant and smoke suppressant product used in polymer compound and industrial applications. A white, translucent powder that is also commonly called aluminum hydroxide. Alumina trihydrate is an inert, non toxic mineral filler used primarily for flame retardancy and smoke suppression. Alumina trihydrate is produced from refining raw bauxite ore. There are two processes to refine bauxite; the Sintered process or the Bayer process. 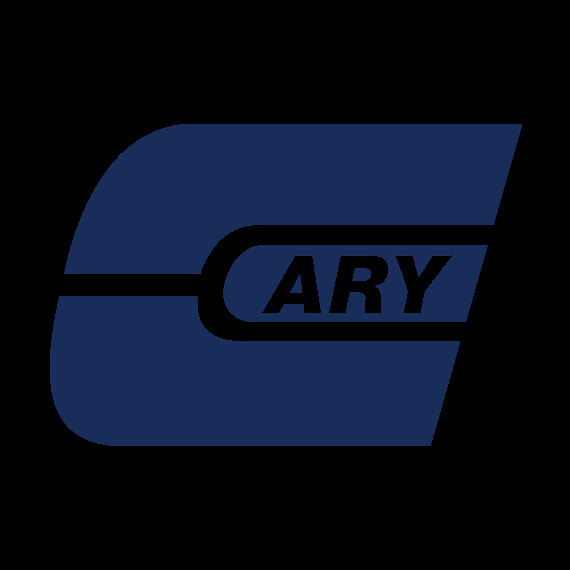 The Cary Company is an authorized distributor of Cimbar's alumina trihydrate product line.